Nagaland comes to life from 1st – 10th December every year for the celebration of Hornbill Festival also known as the ‘Festival of Festivals’. Our 2 nights / 3 days Hornbill Festival of Nagaland Tour offers an opportunity to embark upon an enthralling sojourn to explore the cultural assets of Nagaland through a weeklong long festival. 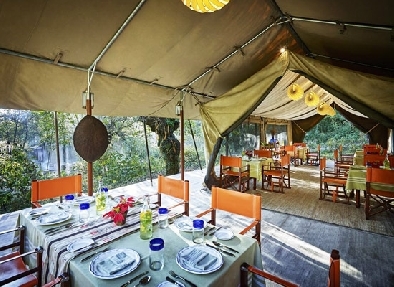 Comfortable stay in the exotic camps is the highlight of this tour. 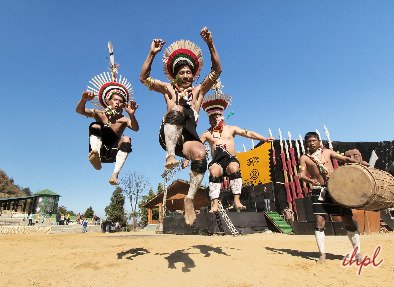 To raise the fun quotient, there is the Hornbill Festival which will take your adventure to the next level. Partake in numerous competitions and contests. Visit exhibitions and attractions nearby. The Hornbill Festival of Nagaland Tour leaves you in celebration mood with your friends and family. 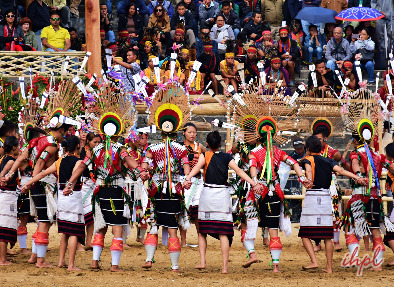 Witness unique traditions and customs of Naga people and get thrilled by the stimulating contests at the fest. Upon your arrival in Dimapur, get treated to a warm welcome by our IHPL representative. 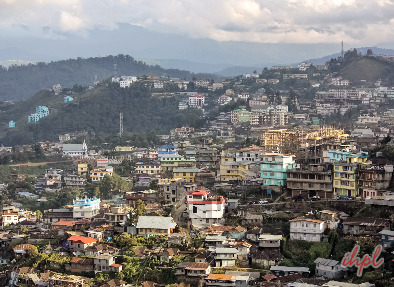 Thereafter, get an assisted transfer to your camp in Kohima, Nagaland. After a thoroughly exciting trip, it's time to say goodbyes to the breathtaking land of Nagas. After breakfast, get an assisted transfer by our IHPL representative to the Dimapur airport for your journey onwards.